You can not have a strong core without effective breathing! Really? Yes, really!!! It is complete co-ordination of all the muscles in the body…including the breathing muscles. 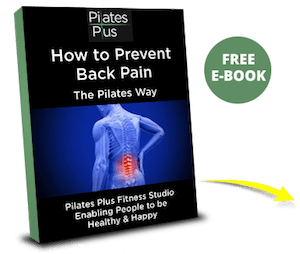 Now, Joseph Pilates had a firm belief about breathing and health, and how a lack of correct breathing contributed to illness and a lack of energy. So, as always with Pilates, the benefits of mastering the six principles above goes well beyond just having strong muscles. Without control of the breath, the deep postural muscles don’t get activated in an effective manner and, yes, you can get the bigger core strength muscles strong without Pilates breathing, but that doesn’t create structural integrity in the body. 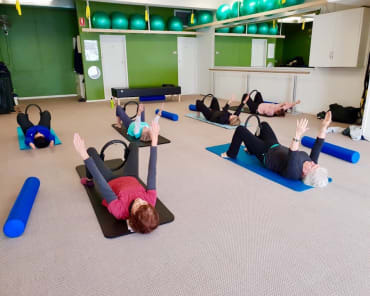 Pilates breathing also stretches and releases tension from the spine, making it easier to move your body and create flowing, precise movement and contributes to creating great, upright posture. So how do you master the Pilates breathing technique? 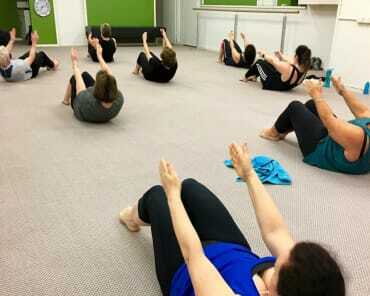 It can be a bit tricky to wrap your head around in the beginning, so the first step is to be taught by a Pilates professional what it is. If you are new to pilates, it’s important to get personal instruction and have the breathing technique reinforced continuously. Then you need to realise that the breath is what facilitates movement and always give the principle of breathing attention and awareness, no matter what the exercise is. And then…relax!!! As soon as your body gets tense, your breath will either stop or not be as effective. Holding your breath creates tension in the body and tension is the enemy of movement…even when you are doing a challenging exercise like a push up. So what is Pilates Breathing? It is called “lateral” or “ribcage” breathing. You breathe in through the nose and out through the mouth. 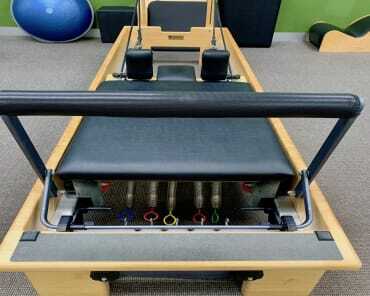 There are many breath patterns in Pilates that challenge your breathing ability and some can be quite advanced. But in the beginning, it’s all about getting the ribs involved in breathing. And this is what it looks like when it isn’t used and tension is controlling the movement.